The look and feel of your hotel website needs to make an instant impact. Within a split second you need to create an impression that will spark the interest and curiosity of the visitor to look around for more. Optimal navigation and rich content display will help drive conversion to reach maximum booking levels. 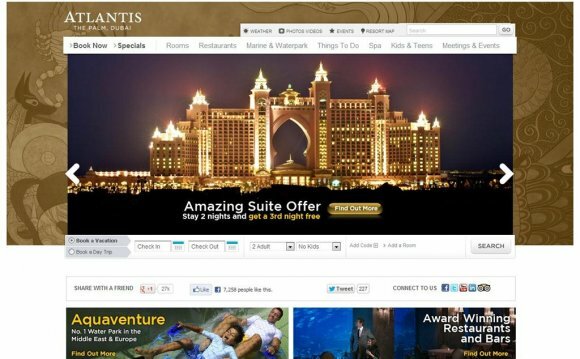 To make your hotel website stand out and deliver better performance from the competitor hotels in your market, the Xotels digital marketing agency has developped best practices for hotels. We know how to best drive direct sales for your hotel. We take hotel website development way beyond basic design, and use responsive technology, so your website will automatically adjust to any device and screen size.